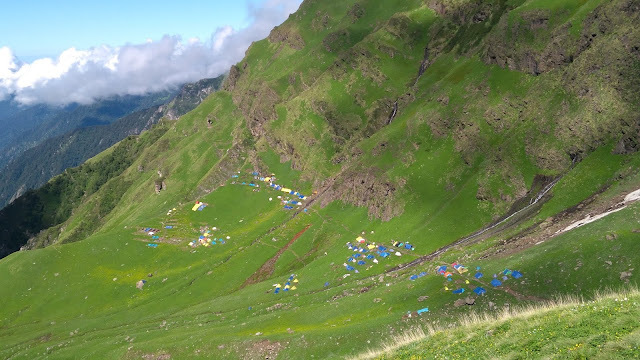 Sharikhand Mahadev Yatra started from 15 July 2017. Guide map of 39 to 40 Km. 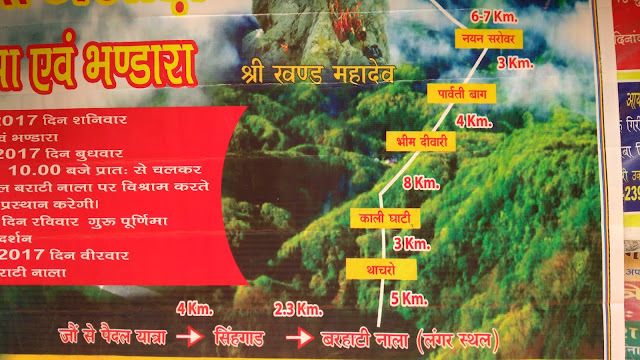 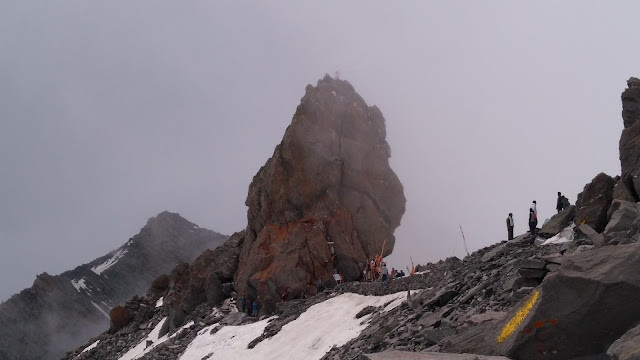 Shrikhand Yatra Trek. 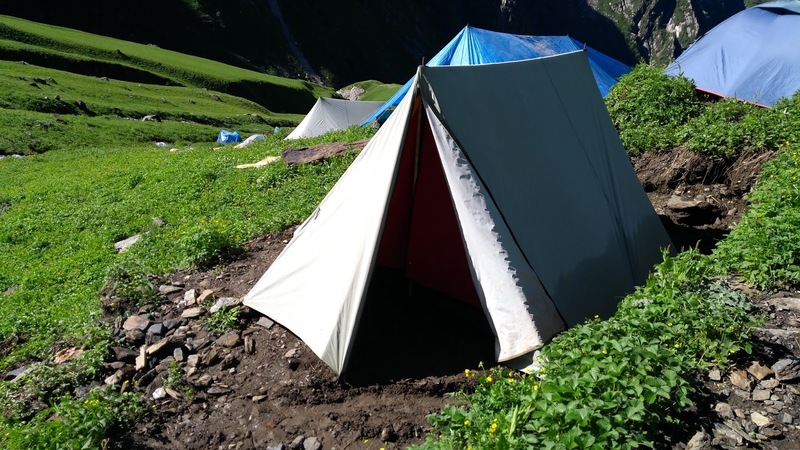 Tents are available on the way to Sharikhand. 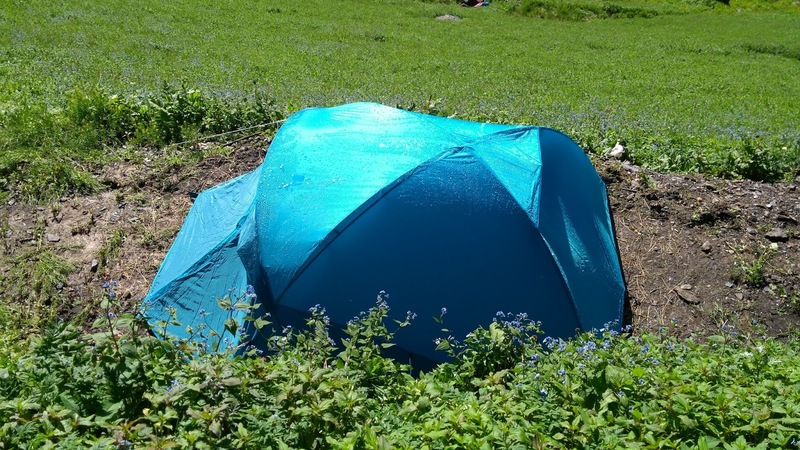 Especially in Thachro, Kali ghati, Bhimtlai and up to Bhim Dwar stay are available in fixed tent. 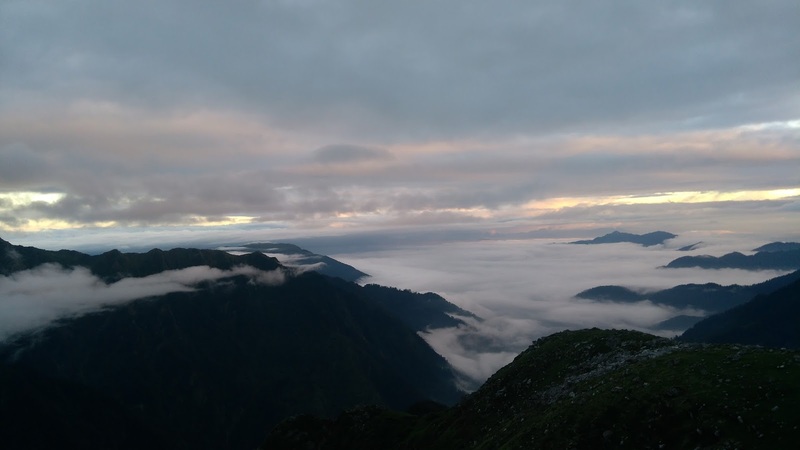 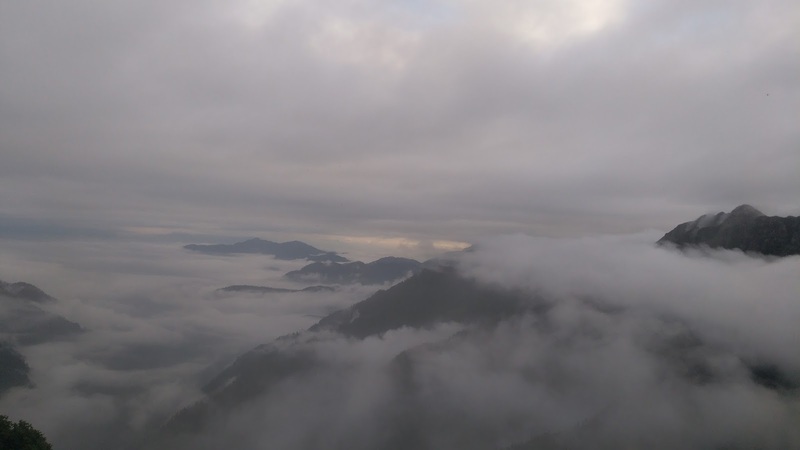 View from Kali Dhak / Ghati on the way to Shrikhand Mahadev. 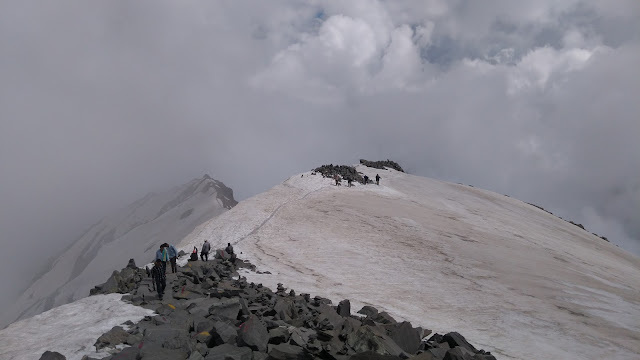 Snow trek on top of the velley. 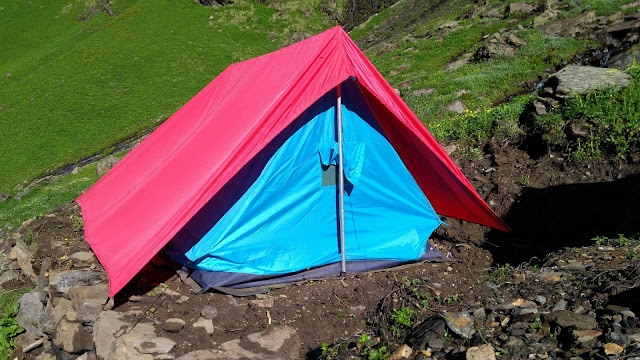 Bhim Talai, last place to stay in fix tent during Shrikhand mahadev Yatra.